Today we’d like to introduce you to Amanda Lloyd. 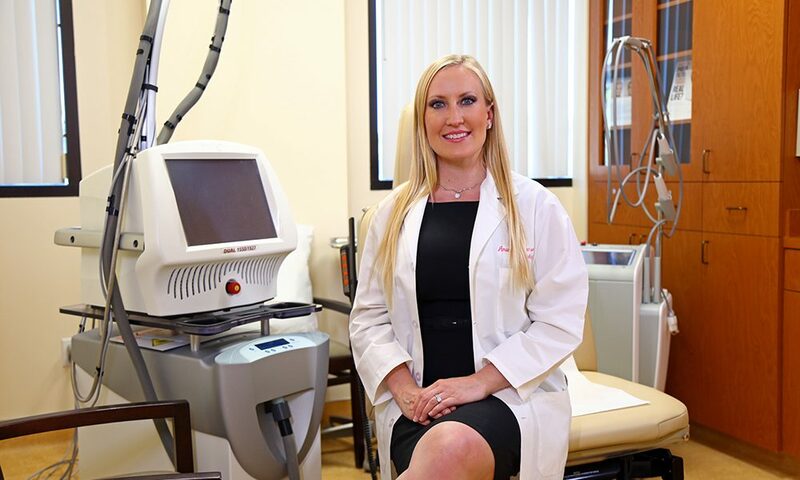 Dr. Amanda Abramson Lloyd is a board-certified dermatologist who attended Baylor University Medical Center in Dallas Texas for residency and then received additional training at Scripps Clinic in Mohs Surgery, cosmetic and laser dermatology and in phlebology. 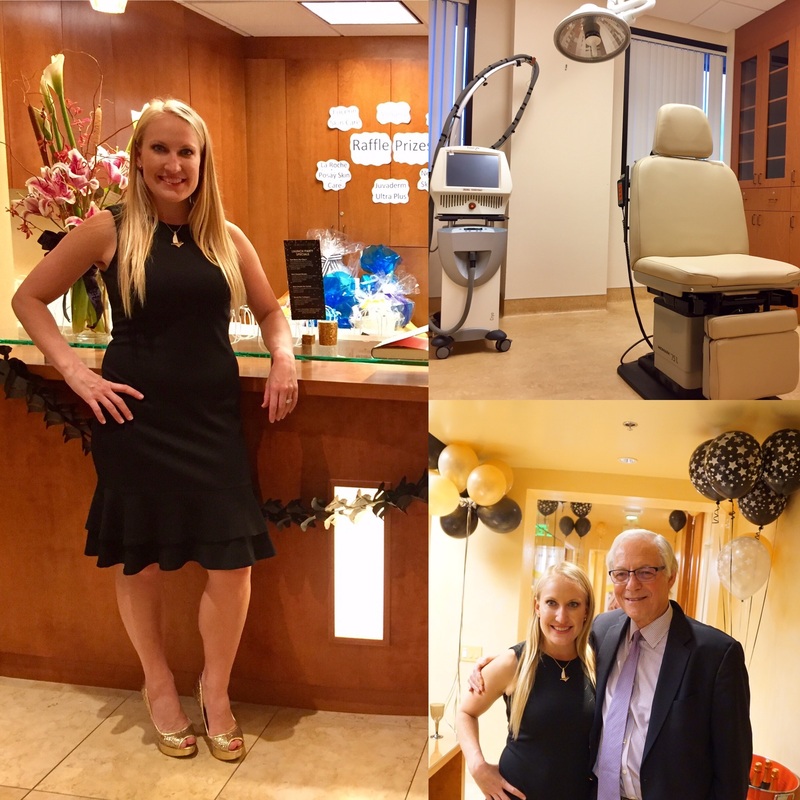 After training, she started her own private practice, the Skin & Vein Institute in Encinitas, CA. 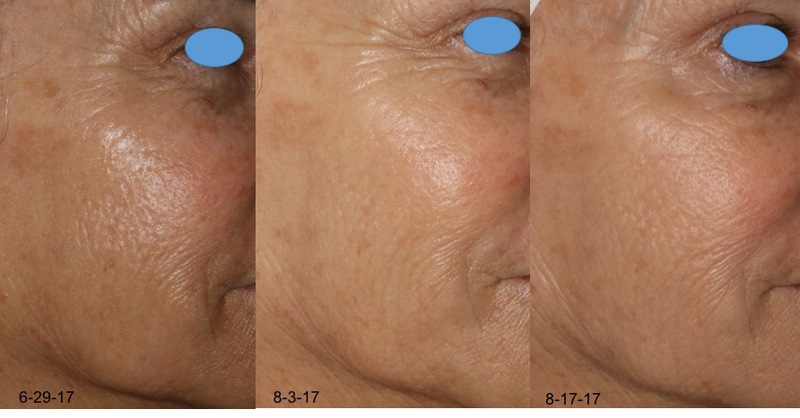 Dr. Lloyd practices the full spectrum of dermatology including laser and cosmetics, skin cancer management including Mohs surgery and cosmetic reconstruction, medical dermatology and the treatment of venous disease. 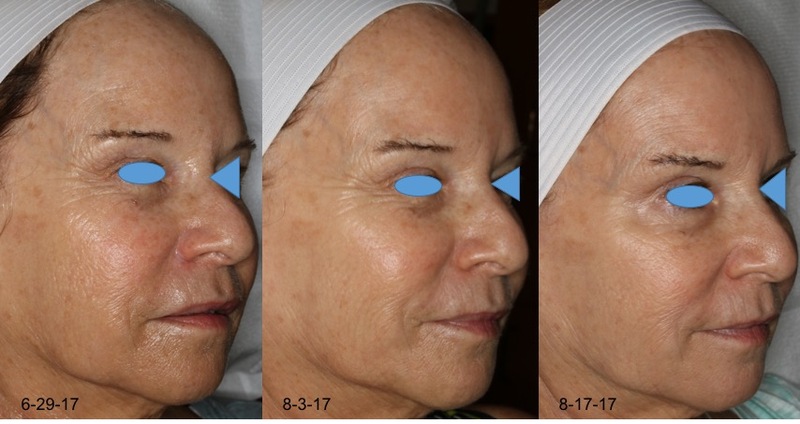 Dr. Amanda Lloyd is a volunteer faculty member at the University of California, San Diego where she lectures the dermatology residents. She is a staff physician at Scripps Encinitas Memorial Hospital, CA, Tri-City Hospital in Oceanside, CA. An accomplished author, Dr. Amanda Lloyd has published numerous articles in the peer-reviewed medical and cosmetic dermatologic literature and has co-authored several textbook chapters. She is also a reviewer for JAMA Dermatology and is on the abstract review committee for the American Society for Dermatologic Surgery. In her spare time, she enjoys scuba diving, sailing and relaxing with her friends and family. The road to doing anything worthwhile is never smooth but the journey is the fun part. There is no guide book to starting your own business because each business is different from the rest, thus, it is difficult to know exactly “what to do.” In the beginning, I often worried because I didn’t know what I was doing but I quickly learned to embrace the unknown and enjoy the journey. Please tell us more about your work, what you are currently focused on and most proud of. There’s a wealth of academic research that suggests that lack of mentors and networking opportunities for women has materially affected the number of women in leadership roles. Smart organizations and industry leaders are working to change this, but in the meantime, do you have any advice for finding a mentor and building a network? Look up the key people in the field that you want to go into or are already in and go to where those people will be. For example, go to a meeting where these people will be lecturing and introduce yourself after their lecture and give them a compliment.